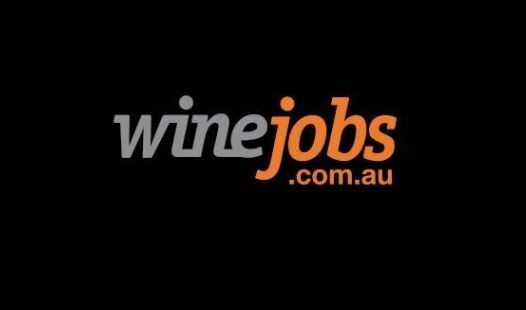 Grapegrower & Winemaker journalist, Stephanie Timotheou, got the scoop from Treasury Wine Estate’s Cameron Fitzgerald and CozWine’s Ryan Dahlitz on all there is to know about presenting the perfect résumé. • The perfect résumé should include fundamental information such as your career objective, employment history, training and education and at least three referees. • Keep your résumé between three and five pages. • List any hobbies or sporting activities to give the reader an idea of the sort of person you are away from the office. • Avoid using graphics or fancy layouts as this can distract the reader and looks unprofessional. • Your potential employer will spend between 30 and 60 seconds scanning your résumé so it’s important to ensure the formatting is simple and easy to follow. 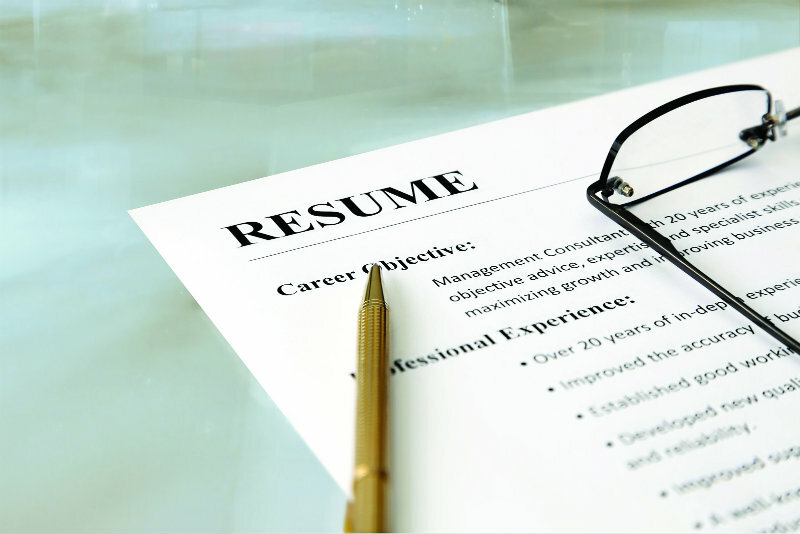 A RÉSUMÉ is the first point of contact an employer has with you and is used to sell yourself in the corporate world. That’s why it’s important to ensure it gives the reader a clear idea of the sort of person you are, what you hope to achieve throughout your career and the training and education you’ve had to help get there. According Ryan Dahlitz, from wine recruitment firm CozWine, a résumé should highlight your experience, qualifications and skills, organised in a way that’s easy to understand and follow. Additional information: This includes memberships for professional institutes, organisations you are a member of (volunteer work or sporting clubs etc.) and specific licences or permits applicable to the industry. Continuously update your information to ensure you haven’t left anything important out. Another thing he looks for is the way a candidate communicates, which he says a recruiter can pick by the words used throughout the document. Recruiters are trained to quickly summarise a person’s relevance to the role they’re applying for. Fitzgerald says the team at TWE spends an initial 30 to 60 seconds looking at a résumé and will then make a judgement call on if they need to explore the candidate further. The recruitment team then screens shortlisted candidates that need further investigation and picks a selection of people who match the criteria. When asked what job seekers shouldn’t do, Dahlitz said a reader doesn’t want to know details about your health, religion, nationality, marital status and age, and his biggest tip for people seeking a job in the industry is “never lie or embellish the truth”.